Mobile syrup reported last week that an anonymous hacker posted a very detailed post on Freedom Mobile's subreddit about how they managed to access customer sensitive data on FreedomMobile.ca. While this wasn't confirmed, let's stop and evaluate certain aspects of the hack from different sources. 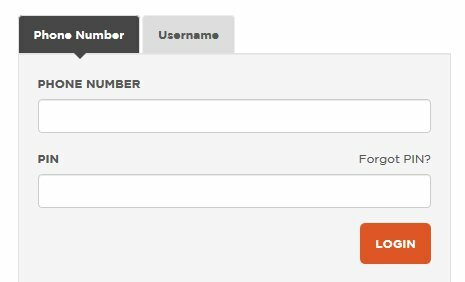 Interesting, apart from the traditional username/password, we have Phone number / PIN. How does that work? Let's take a look. they're using Angular which has its flaws. Are they running the latest version? that specific validation is done using Regex (pinRegEx). So, a mobile number and 4 numeric chars. How complex can that be? So, knowing your phone number, it takes the hacker, on the worst case, only 10,000 guesses. And it can get better (for him, worse for you)!!! For example, if your pin started with 0 (zero), that's already 999 guesses on the worst case. 00, 99 guesses. That's not so complicated to guess, right? Sight. No brute force prevention. No account lockout? No MFA authentication? No alerts. who's responsible the decision to simplify the login by using the phone/PIN widget? who's responsible for not preventing brute force without any lockout mechanism or alert on the login operation? While I don't want to discuss who's responsible for what, I don't see the developers deciding how people should perform the login on the company's website, certainly the ability to brute force such a crucial aspect of the application was missed. It's definitely a shared responsibility. So, even if we assume that the hack didn't happen, 10k combinations without any sort of cross-site request forgery is not acceptable. That's certainly how not to do security. Everyone loses when companies try to simplify security aspects for its users but do it wrong ignoring the most critical web application security risks.